This is an important time for Japanese industrial giant Hitachi in the UK. Probably best known as a manufacturer of consumer electronics, the company is embarking on a series of strategies that will make it a major part of the UK engineering landscape. Last year, the company announced that it would locate the global headquarters of its rail business in the UK, with a British managing director, Alistair Dormer, and manufacturing facilities to fill contracts all over the world. in Wales; a total of 6,000MWe of nuclear generating capacity. 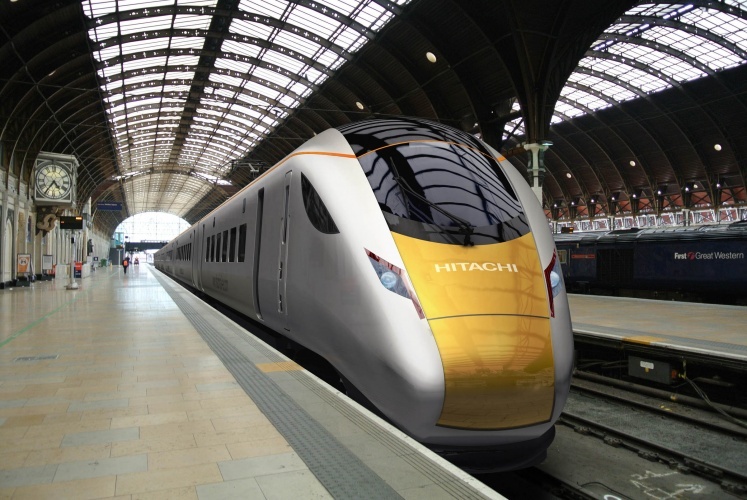 Such major footholds in both the rail and energy sectors would make Hitachi one of the UK’s largest engineering employers, and massively increase its presence here. It is already building a manufacturing plant in Newton Aycliffe, County Durham, where it will fulfil a £1.2bn contract to build new Inter-City trains for the UK network, employing 750 people. For Klaus-Dieter Rennert, the softly spoken German who chairs Hitachi Europe’s board, siting the rail business in the UK was a ‘purely pragmatic business decision’ based on a policy of becoming a more global organisation. ‘We have said that as part of our globalisation programme we also need to have globalisation of management,’ he explained. ‘We have to draw from talent from all around the world, and we have a target that around one-third of our management should be held by international people. Reliability is clearly a touchstone for Rennert: he made a point of emphasising that in the Japanese rail culture, which is part of the Hitachi business genome, if a train company’s services are late the company’s management is obliged to make a public apology. ‘If the same system would apply in Europe, I guess the bosses of the railway companies would have been on television every day.’ Hitachi wants to contribute to a continuing improvement in reliability through its trains, traffic management systems, signalling and maintenance services, he said. 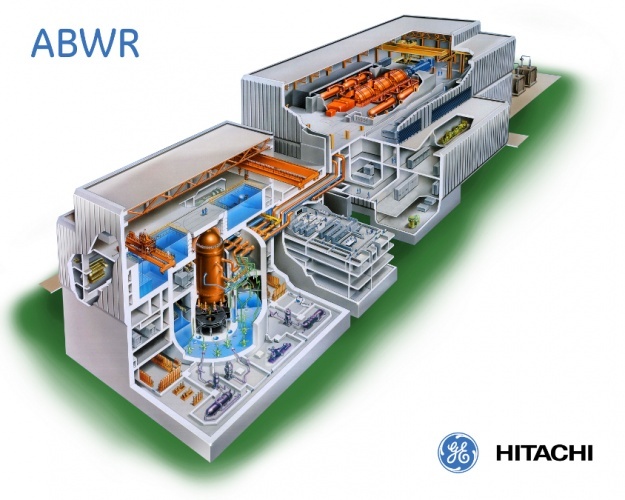 In its nuclear business, Hitachi is currently at a sensitive stage: the Health and Safety Executive is half-way through the process of assessing the ABWR to decide whether to award generic design approval to allow it to be built in the UK, which would make it the third reactor design of the new-build generation after Areva’s EPR, to be built for EDF Energy at Hinkley Point and Sizewell, and Westinghouse’s AP1000, planned for NuGeneration’s Moorside site near Sellafield. 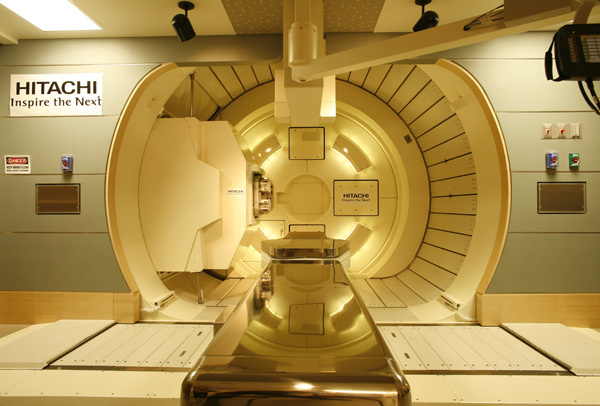 Although Hitachi originally expressed an intention to open manufacturing facilities for major ABWR components in the UK, Rennert insists it is still far too early in the process to make any firm commitments. Digitisation is also key to another growth sector — providing systems for automotive manufacture. ‘The digitalisation of machine-to-machine communication with Industry 4.0 to increase productivity is a big opportunity for companies such as ours with capabilities on the hardware and software side,’ Rennert commented. Why does the UK still have so few female engineers? How splendid to read of these advances. I have posted many times upon this theme. Fellow bloggers may recall my career in specialist textiles. One of my most interesting/valuable -to me and society?- and later projects was assisting in the development and marketing of Nuclear, Biological, Chemical warfare protective fabrics, suits, facilities. Interestingly, the active carbon beads (the adsorption mechanism) were developed in Japan: and their effective placement in appropriate distribution onto useable fabrics was performed by a company based in Germany? Am I the only person who spotted the inevitable result of my first (*)comment? Our Roman ancestors were much cleverer. They deliberately split military production around their ’empire’ -using the labour of the defeated (and keeping them busy to avoid rebellion) to provide what their armies needed -and all roads led to Rome.